 Incident – Blyth’s inshore lifeboat was called out by HM Coastguard to go to the assistance of the Police after a woman was reported to be in the River Blyth near the Dun Cow Quay. The Lifeboat was launched at 19:58 and reached the scene at 19:59 where the crew found a casualty in the water near the quay front. The crew then recovered the casualty from the water and took her onboard the lifeboat. The lifeboat with the casualty onboard returned to the station pontoon where she was taken into the care of the Police and waiting Ambulance crew. The lifeboat was ready for service again at 20:22. Blyth’s Lifeboat Operations Manager John Scott said ‘The response to the call for assistance was efficient and the lifeboat crew worked professionally with Police and Ambulance crew’.